Yellow type: I am one fly mutha! White type: Oh, yeah, you da man, you da man! 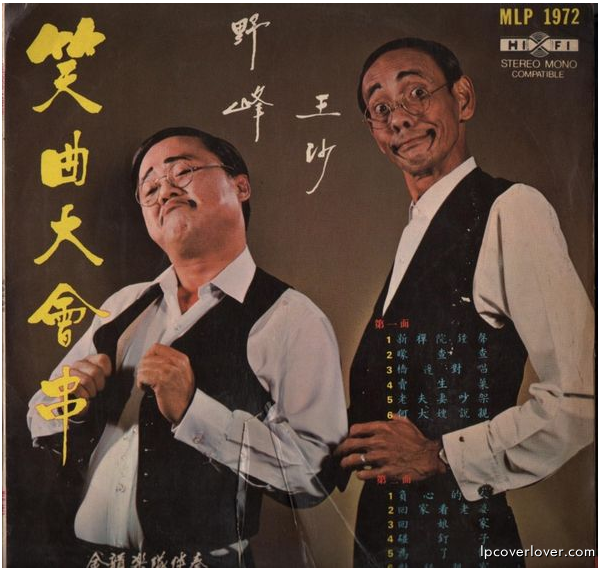 Is it just me, or are these men an Asian Lum and Abner? Paul Mooney proves once again that the black man is the most imitated figure on the planet earth.